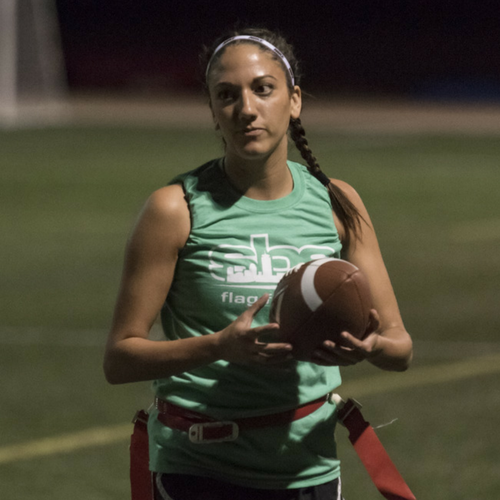 Never got the chance to pursue your dream of becoming a star flag football player? 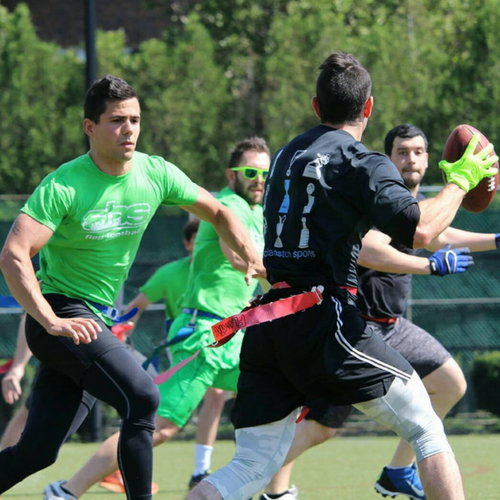 Today’s your lucky day! 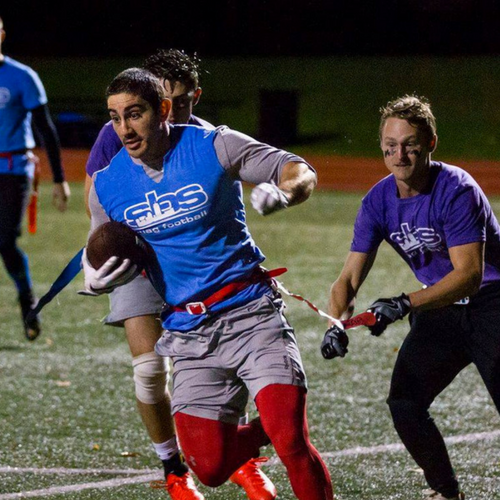 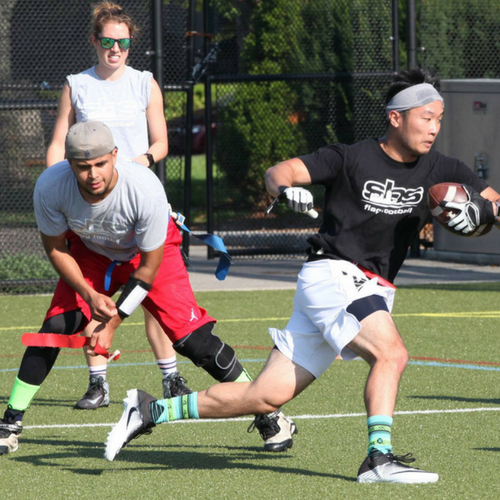 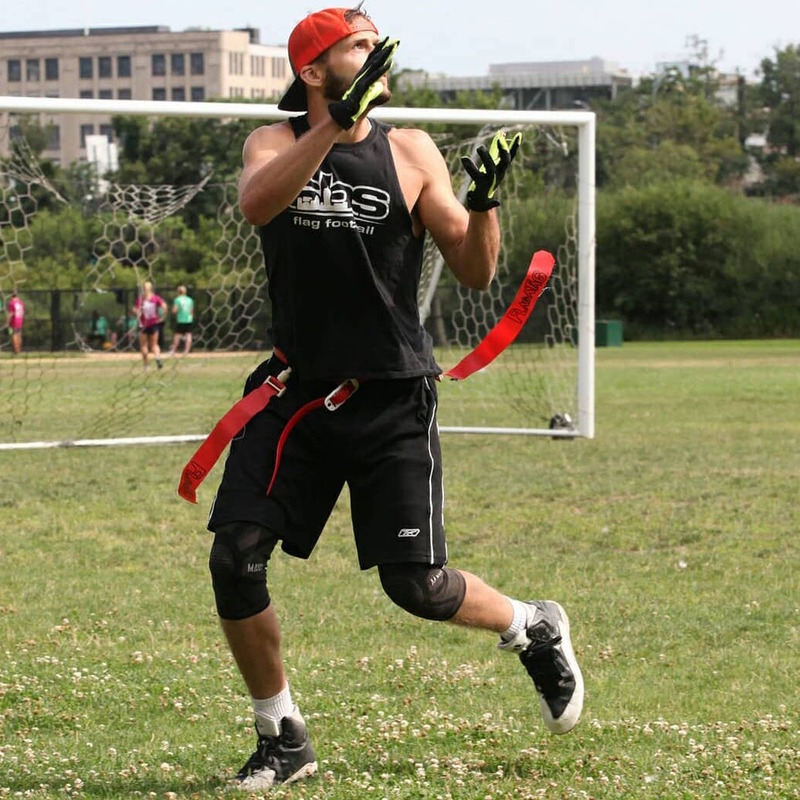 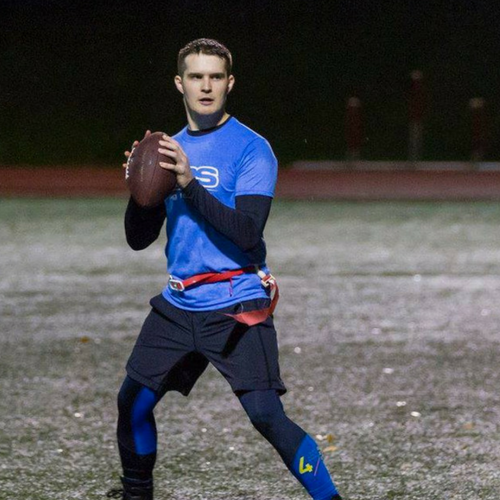 Social Boston Sports (SBS) hosts flag football leagues in Boston and the surrounding areas. 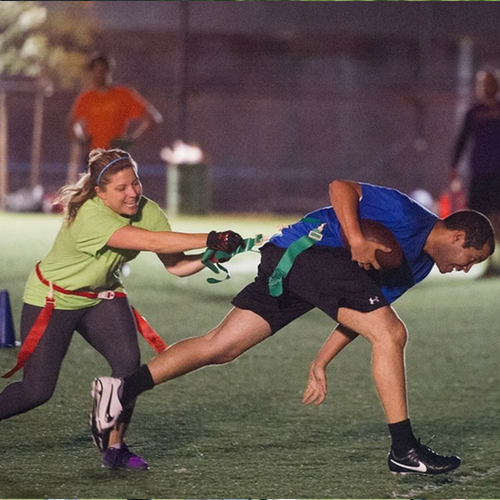 Our Boston coed flag football leagues allow for everyone to get involved and to meet new people! 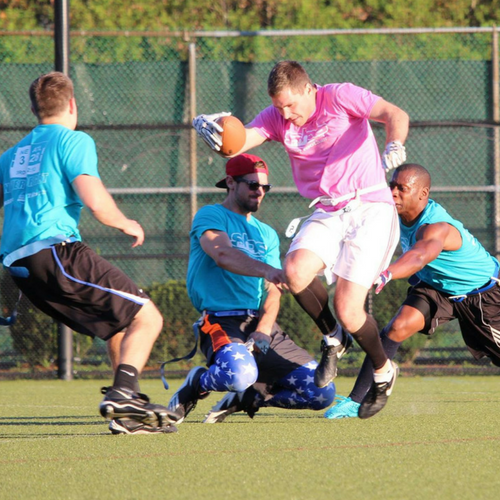 Here at SBS we strive to make our leagues a social atmosphere for everyone. 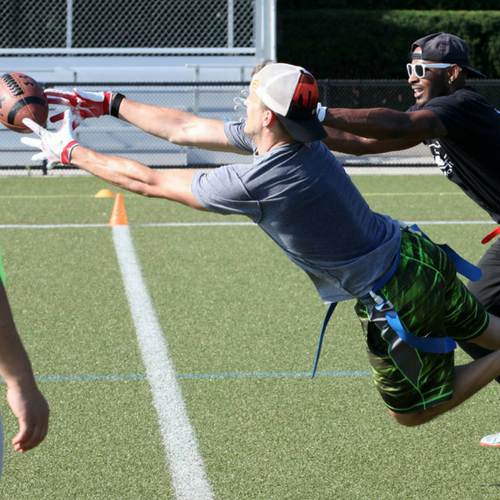 What better way to do that than to play flag football in Boston? 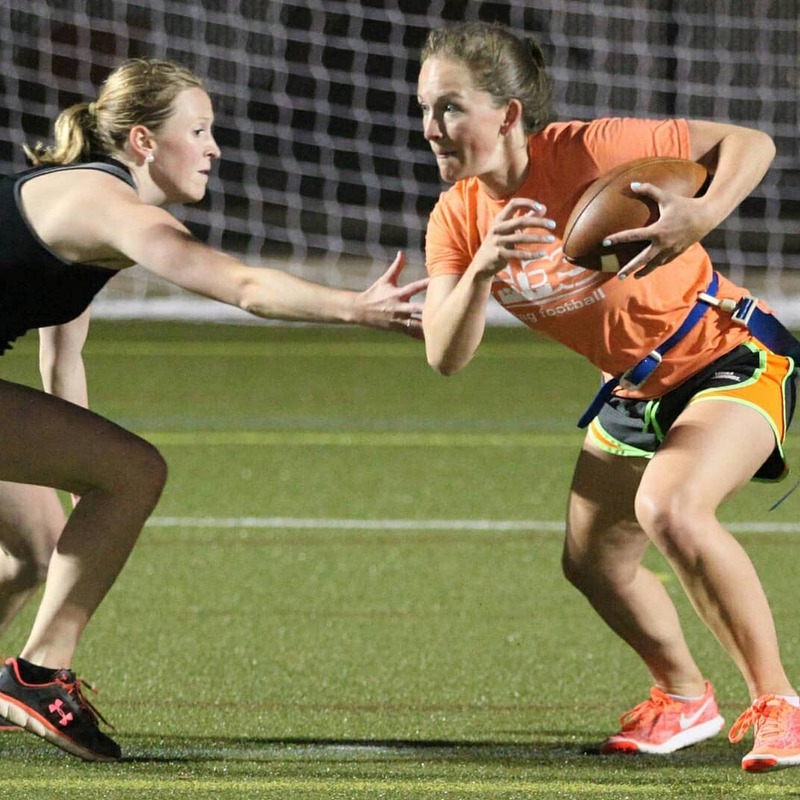 After your game, we’ll head over to one of our sponsor bars for a post-game celebration!